Everyone needs to use antibiotics every now and then. But did you know there are natural antibiotics as well. Some of these “naturals” include garlic, honey, and oil of oregano. It’s surprising how these common things help so much. 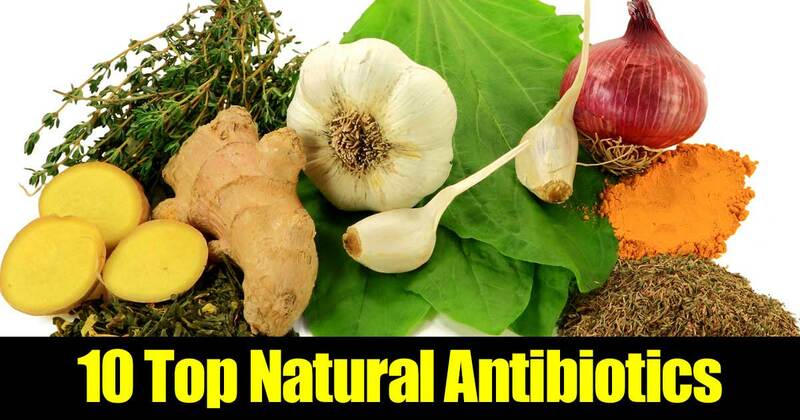 Other natural antibiotics include olive leaf extract, turmeric, echinacea, and ginger. These all are full of antibiotic properties. Finally look at goldenseal, grapefruit seed extract, and neem. All of these common items make a great substitute for those antibiotic pills the doctor prescribed. However, ALWASY check with a medical professional.